OWNER FINANCING AVAILABLE (REDUCED! 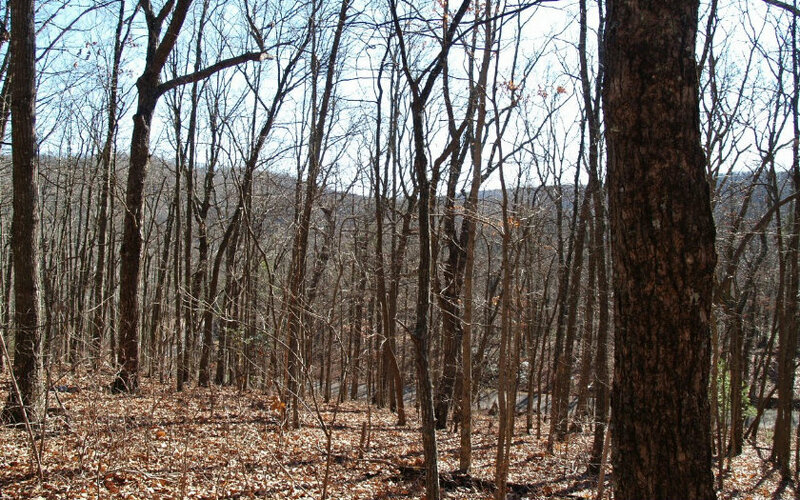 This private cul-de-sac lot features medium range mountain views, and has tons of road frontage. The lot is comprised of all hardwoods and some mountain laurel. The lot has a perfect slope for a basement with a lot of other usable area for out buildings or yard. This lot is also close to the common area where you can enjoy the camping site right next to the beautiful creek that is fed from Lake Sequoyah. A representative from Metro Brokers has received your request to visit 199 Parkside Court on at .